He reported of German descent. 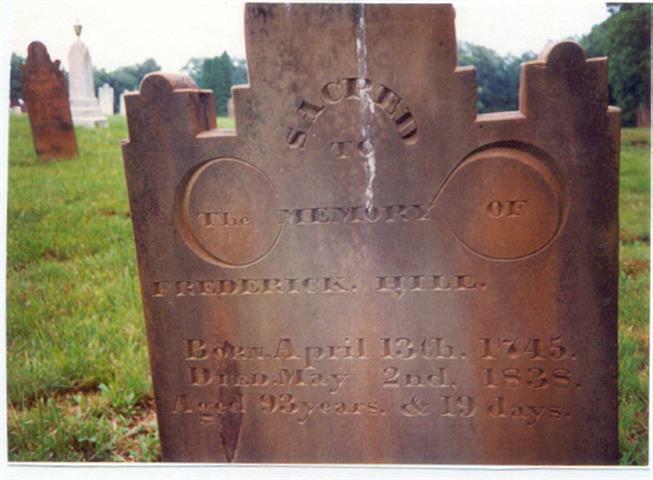 Tombstone of Frederick HILL 1745-1838 a Hessian Soldier who deserted and fought for the Americans in the Revolution. He is buried in Schellsburg Cem, Schellsburg, PA. This cemetery is also known as the Old Log Church Cemetery. 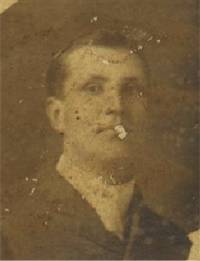 He FamilySearch ID # Family Search ID 2HM3-JTD. He Frederick grew up in Germany, but nothing is known of him until he came to America. He was a Revolutionary War veteran who came to America as a German Mercenary with General Burgoyne's army. Frederick took the place of an older brother in Germany who had been drafted into the Army. He was one of 5,723 Hessian soldiers from Brunswick. He deserted 14 June 1777 with 17 other men, and fought with the Americans for a while with General Pulaski and under Gen. Gates (source: Hiller, A.D., Executive Assistant to the Administrator, Letter to Edna G. Pellett Concerning Frederick Hill, Revolutionary War Veteran, 7 Jan 1938, From the Revolutionary War Claim for Pension, W. 7738). Find A Grave Memorial# 14593779. Ledgers of Payments, 1818-1872, to U.S. Pensioners Under Acts of 1818 Through 1858 From Records of the Office of the Third Auditor of the Treasury, 1818-1872. NARA microform publication T718. 23 rolls. Records of the Accounting Officers of the Department of the Treasury, 1775-1978, Record Group 217. National Archives, Washington, D.C.
Pension Payment Roll of Veterans of the Revolutionary War and the Regular Army and Navy, 3/1801 - 9/1815. NARA microform publication M1786. 1 Roll. NAI: 2600769. Records of the Department of Veterans Affairs, 1773–2007, Record Group 15. The National Archives at Washington, D.C., Record of Pension Payments for Revolutionaly War Veteran Frederick Hill to wife Elizabeth Hill commencing on 2 May 1836. 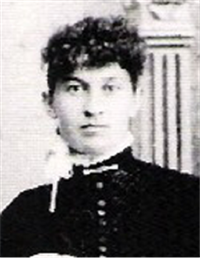 She Hazel Keim Warner related that Elizabeth moved with her family to Bedford Co, PA at the age of 11. The widow applied for a pension on 21 Aug 1847 in Bedford Co, PA, and it was granted. At that time she lived in Harrison Twp, Bedford Co, PA. Elizabeth is buried next to her husband, at Old Log Church Cemetery, Schellsburg, Bedford Co, PA, located at the west edge of Schellsburg on Route 30. 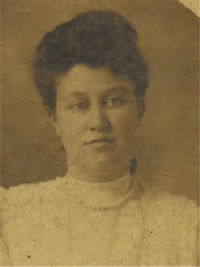 According to Frederick's pension papers, she gave birth to 12 children. Find A Grave Memorial# 38676566. Find A Grave Memorial# 65744221. [S1043] 1940 Federal Census, unknown repository address. 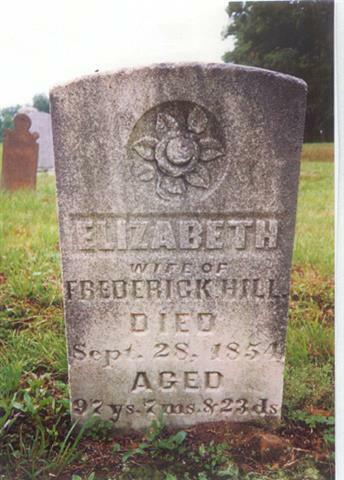 [S754] Find-a-Grave, online http://www.findagrave.com, FAG listing for Flora Hill Zike. [S754] Find-a-Grave, online http://www.findagrave.com, FAG listing for mother Flora Hill Zike. [S431] Carol L Fejfar, "Fam Grp Sht Carol L Fejfar", Ancestral File. Johan Daniel May was born on 27 September 1756 at Lancaster, Lancaster, Pennsylvania, USA. He married Elizabeth Dorsheimer in 1789. 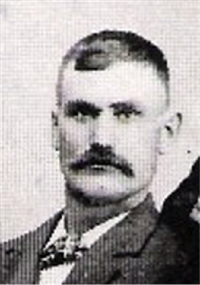 Johan Daniel May died on 27 November 1820 at Bedford, Bedford, Pennsylvania, USA, at age 64.